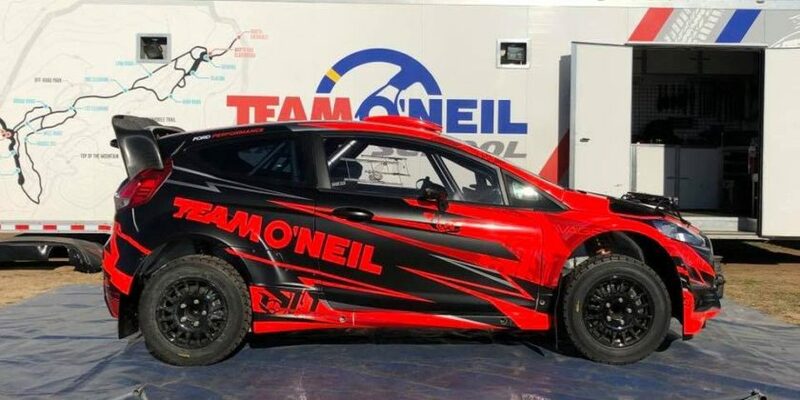 After a dominant performance at the NASA Rally Sport Sandblast Rally in South Carolina earlier this year, Chris Greenhouse went up to the Great White North to compete in Rallye Baie des Chaleurs, round 3 of the Canadian Rally Championship. Below is the press release form his latest win. 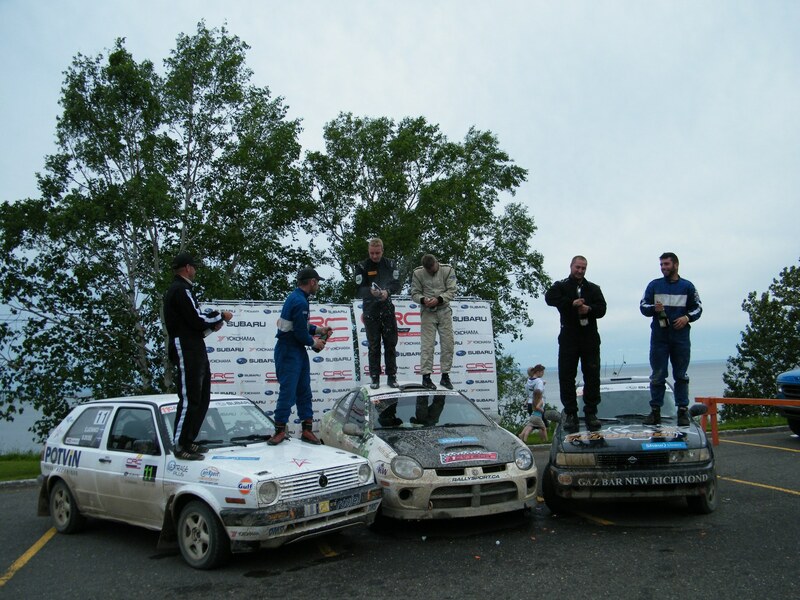 Chris Greenhouse drove to another Canadian Rally Championship 2-wheel-drive victory at Rallye Baie des Chaleurs 2015. 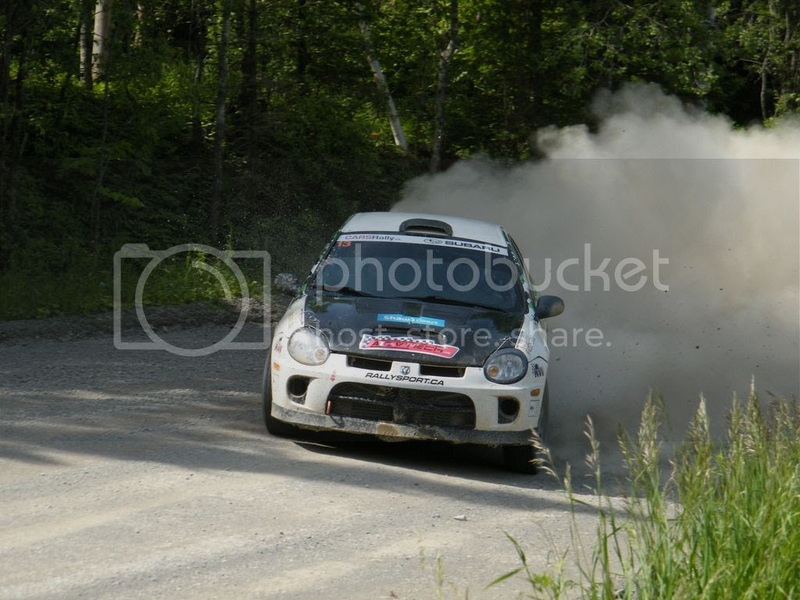 The team of Chris Greenhouse and British co-driver Phil Hall led their class in the Dodge Neon SRT4 from start to finish and finished the rally in 10th overall. For Chris, this victory was his 30th career class win. It also was redemption for the heartbreaking DNF from the same event in 2014 when they had built a commanding lead of over 2 minutes only to retire with mechanical problems. This was Chris’ first event with Nottinghamshire, UK-based Hall calling the pace notes, and it was Phil’s first-ever competition in the Canadian Rally Championship series. The team had a few close calls over the weekend, including a high speed near-miss with a large pile of logs on the very first stage, a spin on the SuperSpecial, and an overshoot of a junction on day 2. But the biggest one was on a jump on a very fast section of Stage B1 that ended in a landing off the side of the stage. The Neon SRT4 suffered a punctured left rear tire in the landing, but the team courageously chose to press on for over 8km rather than change the tire. 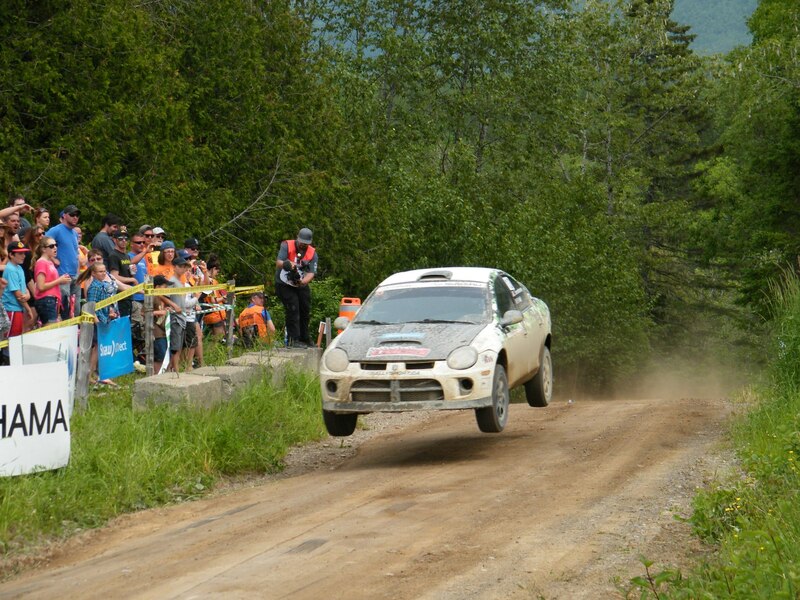 Their gamble paid off as only 1 second was lost on the stage to the Volkswagen team of Simon Dubé and Eric Lachance who were running in second place at the time. 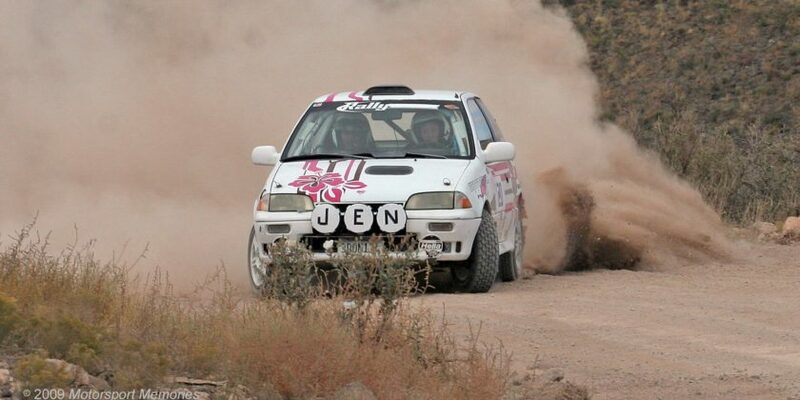 The service crew stayed busy with a number of minor recurring handling problems, but none of the serious problems that had plagued the team at the same rally in 2014. The team had been testing a few different setups recently and also had been using an upgraded axle design from Gatineau-based A1CVTech that performed with no issues all weekend.